Must have 12 months of stable, positive rental history or a cosigner and or additional deposit up to one and half times the rental rate may be required. Application fee of $35 per every adult over the age of 18 must be received before application will be processed. Please also include two most recent paystubs/proof of income, a copy of each applicant’s social security card and a copy of each applicant’s valid state ID/Driver’s License. A Holding Fee/Earnest Deposit of $300.00-$500.00, is required with this application to secure rental and take it off the market. Amount of holding deposit determined by management prior to application submission. Certified funds only please. Lease signing required upon approval. A $150.00 or $300.00 non-refundable pet fee may apply and is determined by Management. All dogs must be of a nonaggressive breed. Certain weight restrictions may apply. A $150.00 Administrative Fee is required at move in unless waived under move in special. All utilities must be in the tenants name on the day of move-in, verification is required to obtain keys. All utilities will be disconnected as of the move in date from the landlord’s name.  $300.00-$500.00 earnest deposit/holding fee is required to take the house off the market while your application is being processed and will hold the home for up to 2 weeks max from submission. If that fee is not paid, the home is not being reserved/held for you and another applicant supplying an app and the earnest money will be considered. If you require a hold longer than 2 weeks, please submit request with application for approval. Amount of earnest deposit/holding fee is determined by management prior to application submission. The earnest money is non-refundable once you have been approved and notified by our office. A complete application must be received within 24 hours of submitting earnest deposit/holding fee or management may move to next applicant in line. All move in money must be in the form of certified funds payable to Paramount Property Management & Realty and paid on or before the move in date. Any deviations of this policy needs to be in writing and approved by the property manager or broker for the company.